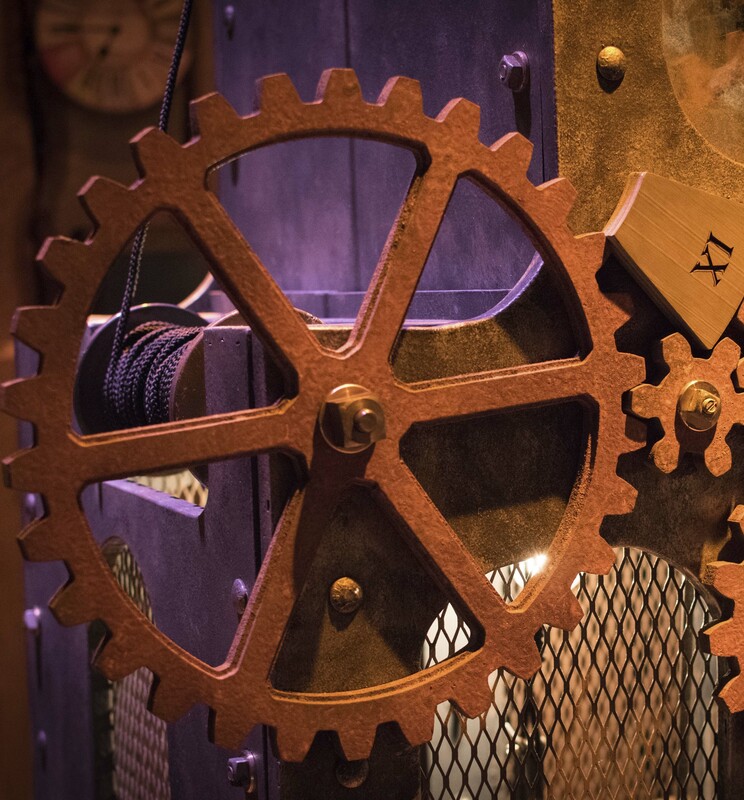 Whether you want to shake up the regular spot for your weekend crew, plan an office party that your coworkers will actually come to, or nail a birthday party theme for your teenager, Enter the Imaginarium fits the bill. 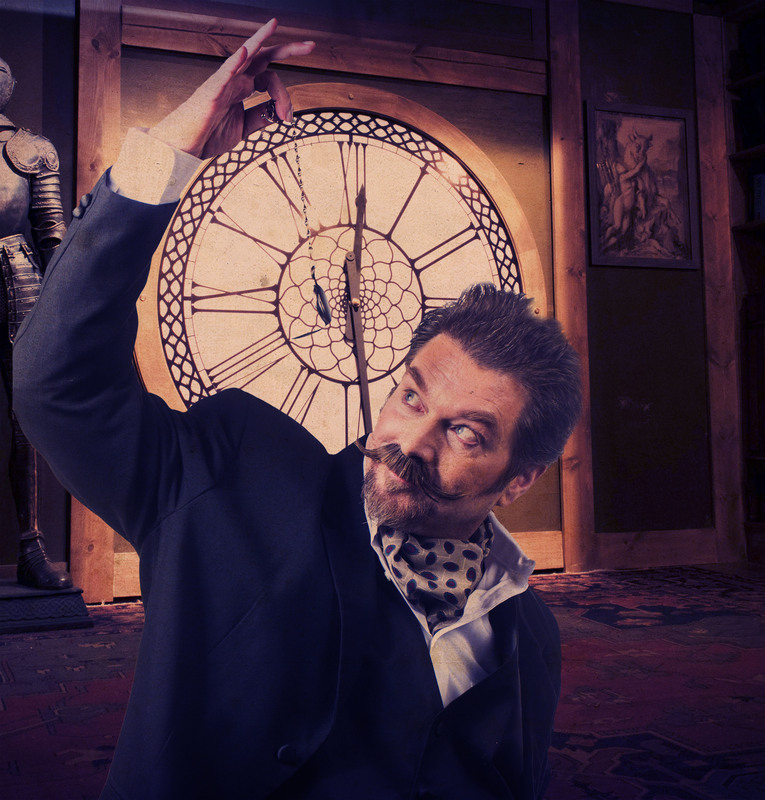 Enter the Imaginarium makes a great activity for your engineering, robotics, design, science, math, or mythology lesson. We can help with your lesson plans, and assist with supervision of your group. Customizable packages are available. to sharpen their skills and generate a more cohesive, engaged and successful team. You'll gain invaluable experience as your team collaborates. 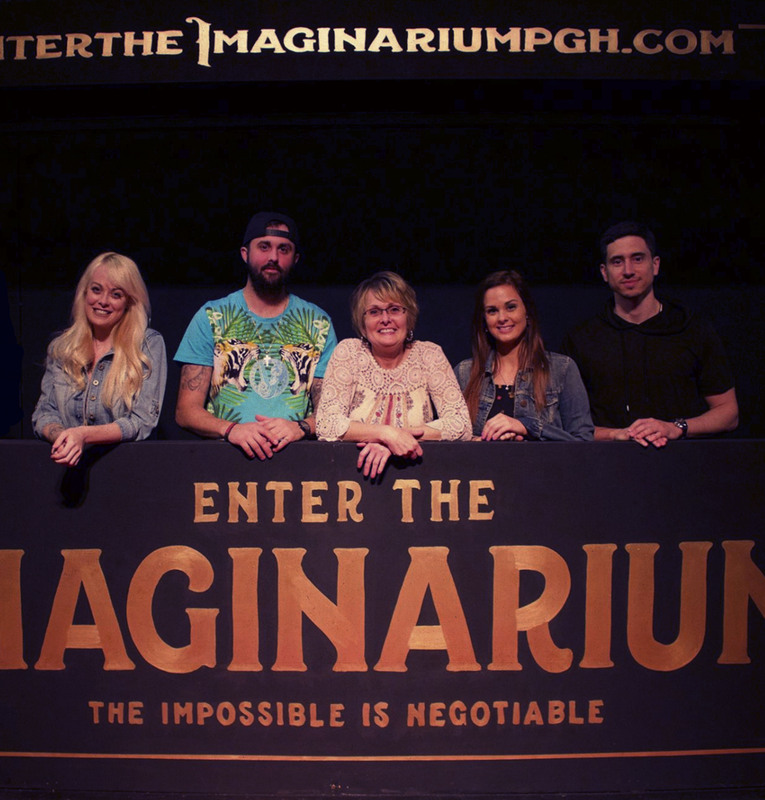 Want to book Pittsburgh's ultimate immersive escape room experience for your team?